My new article at Flashbak remembers the pitch-man history of Captain Kirk, himself, Bill Shatner. "As the captain of a starship, William Shatner has but few peers. Another prodigious talent of the Shat, however, involves his ability to expertly hawk a product. 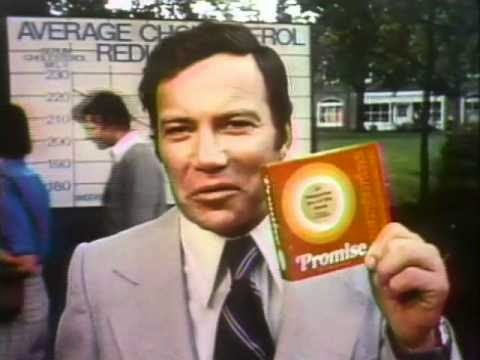 We remember Mr. Shatner today from all the amusing Priceline commercials, but that series was only the latest in a long line of appearances as a product spokesman. Over the years, Mr. Shatner has sought to sell us food products, computers, kerosene heaters, cars, and even grocery store shopping experience." Bill Shatner could sell Antarean Glow Water. Lawyer, cop, director, author, battler of on the rampage tarantulas, a Star Fleet officer, and a pitchman of 40 years...is there anything that this man cannot do?